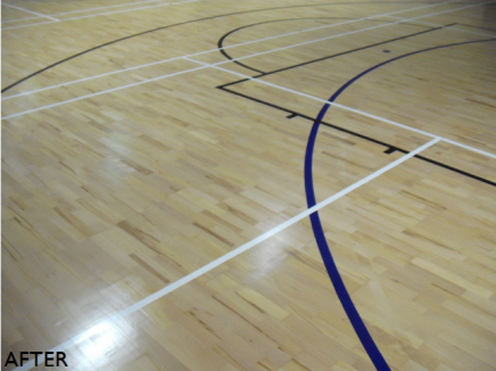 VC Wood Flooring offers a range of services to both commercial and domestic customers. Our floor sanding service takes us all over Ireland...We look after floors and steps of the stairs, making them look like new again. 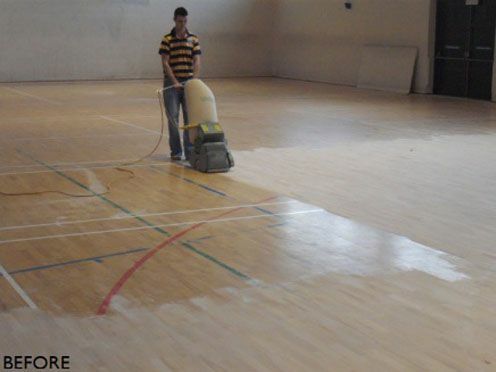 The floor sanding process is the initial step when we are restoring your floors. There are different grades of sandpaper to get your floors as smooth as possible. We start off with a coarser paper, like a 60 grit, and work up to 120 grit. This means that you get the smoothest finish possible. 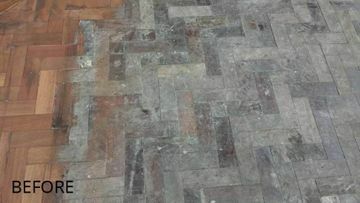 We also sand inbetween coats, to ensure that each coat adheres correctly to the surface. Restoring an old wooden floor is something best done by professionals. If not done correctly, you can actually damage the wood that is there. 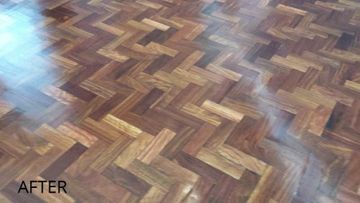 Our professional team look after everything from sanding and repairs to staining and finishing. We also supply and install new wooden floors. These can replace existing wooden floors, or they can be started from scratch. We install solid wood floors and semi-solid / engineered wooden floors. 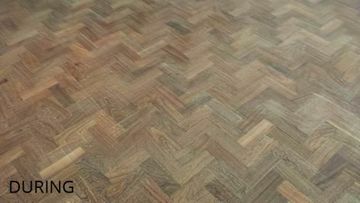 AT VC Wood Flooring, we carry out repairs on all types of wood. The most common repairs are scratches. We ensure that all of these scratches are fully removed and smoothed out. We also repair any knots that have fallen out or become dislodged over time. If you have any repairs you are ensure of, please get in touch with Val and his team, they can advise the best thing to do.